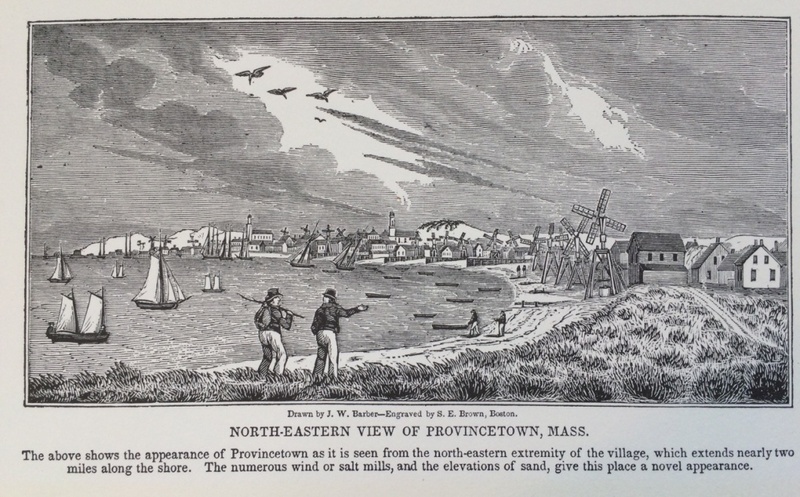 – Mary Heaton Vorse Time and The Town, A Provincetown Chronicle. The Old Homestead (c.1850) was the home of Capt. Frank Rich, confirmed bachelor, sea captain and sexton of The Church of Saint Mary of The Harbor across the street. It was his niece, “Lil’ Can” Canavan who converted The Old Homestead into a guesthouse. The new Old Homestead continues to offer soulful lodging in Provincetown, blending original architectural details with chic modernity. Nestled in the historic East End, with panoramic views of Provincetown Harbor, The Old Homestead faces iconic Long Point Light and further to Cape Cod Bay. Far from your average rental and more than just a place to lay your head, The Old Homestead is a unique experience with a quirky chill vibe, a creative hub for those who crave comfort and beauty.